Out of the Protestant Reformation came several important doctrines, including a renewed understanding of repentance. Instead of viewing repentance as a one-time confession, the reformers began to teach what the Bible teaches—that it is both radical and perpetual. 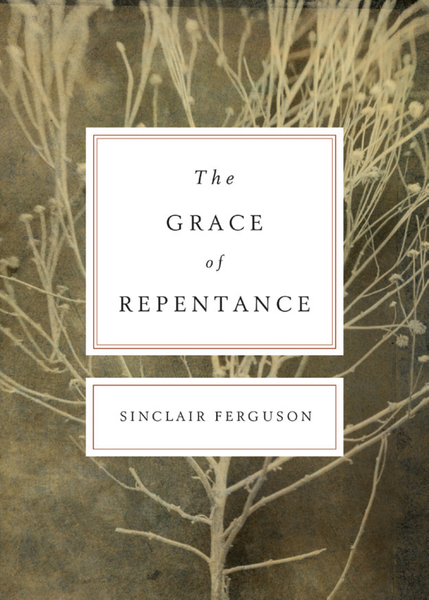 In this redesigned, concise volume Sinclair Ferguson examines how the Bible defines repentance and how the doctrine has fared in today’s evangelical churches. He finds many sorely lacking in proper theological understanding: “Once again we need to proclaim the full-orbed doctrine of repentance within an evangelical world that has begun to manifest symptoms of the same medieval sickness.” This reversion to a kind of medieval theology includes the viewing of repentance as an isolated, emotional event.